This hero smartphone for Verizon Wireless is packed with imaging chops and Nokia's best software. Here are Phone Scoop's first impressions. 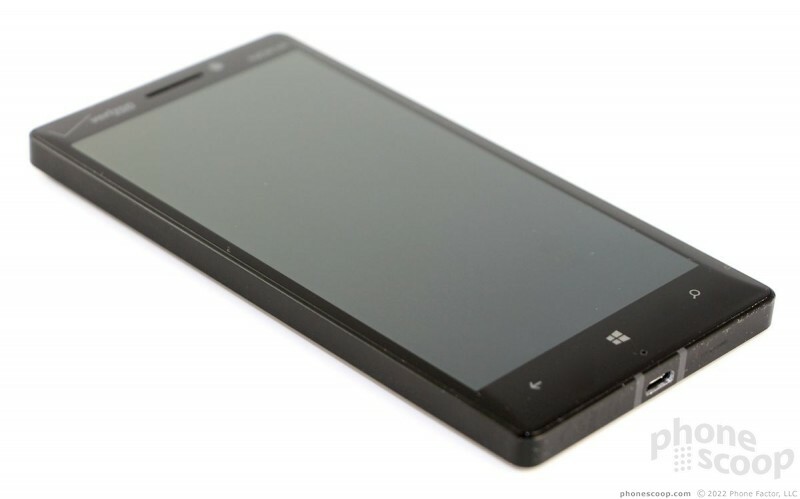 The Nokia Lumia Icon (nee, Lumia 929) merges the design of the Lumia 928 with the features of the Lumia 1520. It is a flagship device that checks off all the necessary features to compete with the best-of-the-best. While we're working on a full review, we wanted to provide you with our first impressions of Nokia's latest smartphone. Like the 928, the Icon is blocky and blunt. 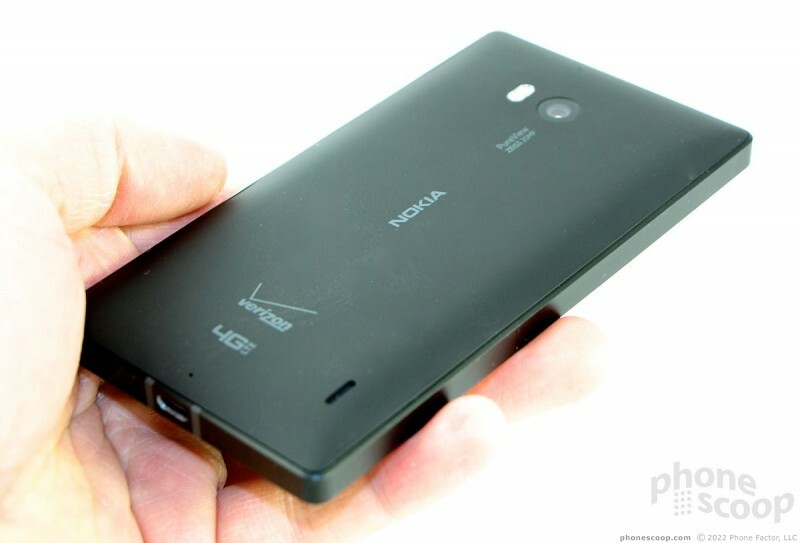 It skips the smooth and rounded edges found on Nokia's other Lumia devices and opts for hard edges, sharp corners, and a rather boring design. There's a metal band that that forms the outer edge. It is perfectly flat - flat enough that the Icon will stand up on the left, top, and bottom edges if placed on a table. On the back, the band is chamfered a bit and it meets a polycarbonate panel that forms the back surface. This seam is mostly clean, but I noticed a small area where it is uneven. 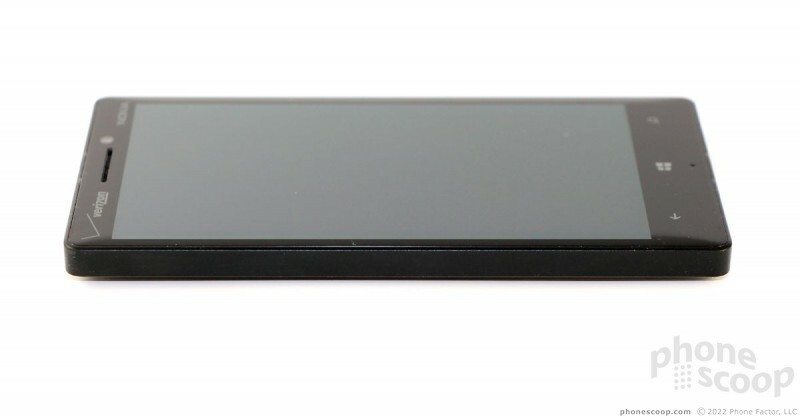 On the front, the glass panel that forms the entire face is tapered a bit where it meets the metallic band, but the edge is still fairly square. 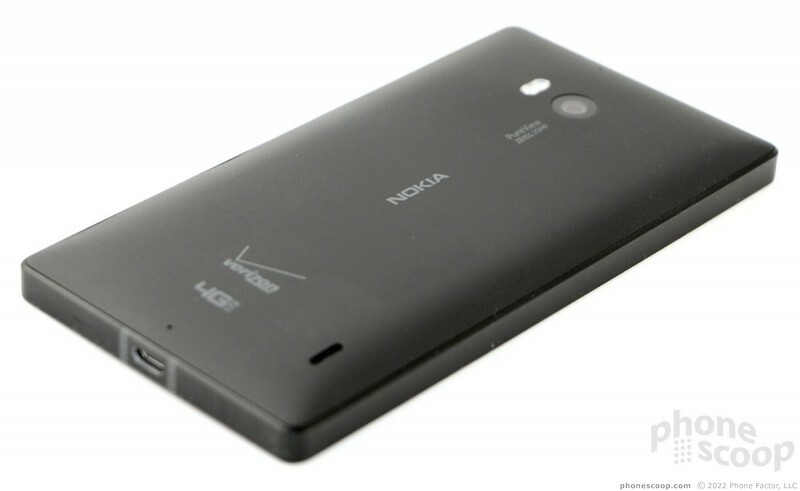 Nokia can't seem to make thin-and-light Lumia smartphones, and the Icon is another example thereof. It is thick and heavy, and feels ponderous in the hand. The rear panel is curved gently to better fit your palm, but the hard edges negate the benefit. That said, the materials all feel top-notch. The Icon may be weighty, but that lends some credit to its perceived quality. As expected the front surface is nearly all display - and what a gorgeous display it is. The Icon's screen measures 5 inches and includes 1920 x 1080 pixels. The higher-resolution screen is helped by the latest version of Windows Phone and gives the Icon another row of Live Tiles for the home screen. Apps that are optimized for the higher resolution also show more content. The OLED panel looks great. It is very bright, blacks look inky black, and the screen does in fact work when wearing gloves (which are quite necessary in the Northeast today, let me tell you). 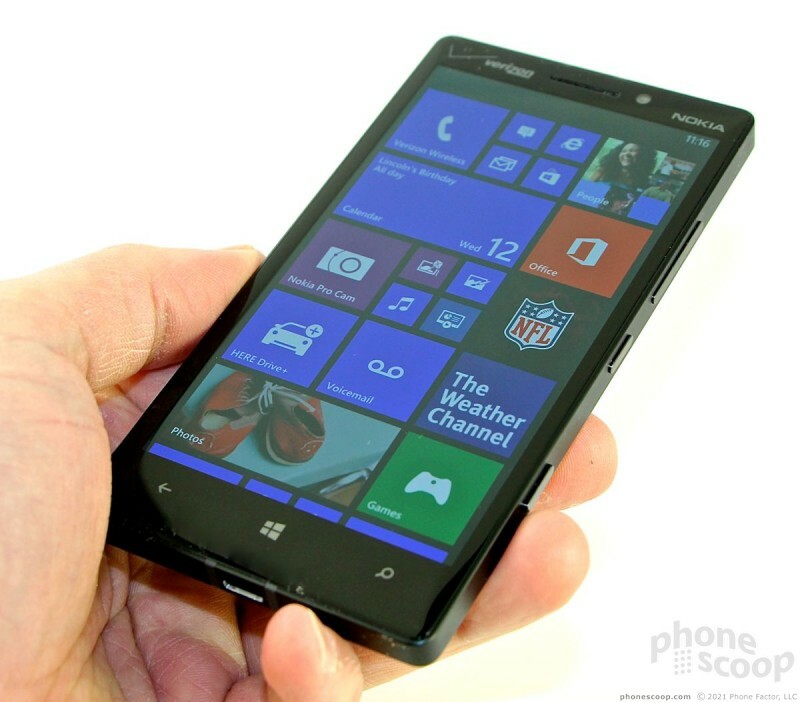 There are three capacitive buttons below the screen for interacting with the Windows Phone UI, and they work well. 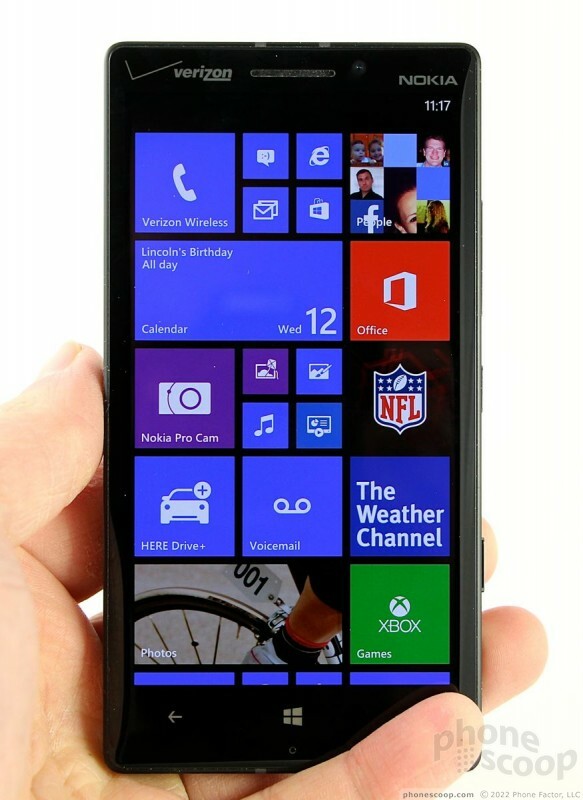 The Icon follows the same design ideals encapsulated by most Lumia devices when it comes to button placement. There are no buttons of any kind on the left edge of the phone; instead, they are all packed onto the right edge. The volume toggle is closest to the top, the screen lock key is in the middle, and the dedicated camera key is near the bottom. All three keys have very good profiles, which make them easy to find. The travel and feedback is quite good, too. 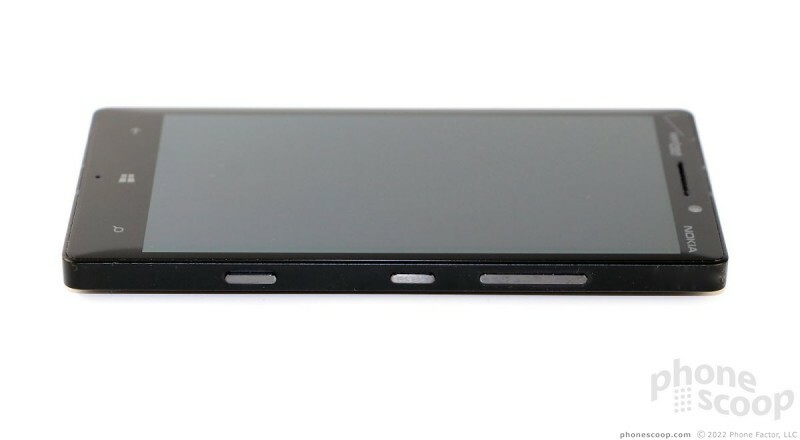 The stereo headphone jack is found on the top of the phone, as is the hatch for the SIM card. The hatch is sort of tricky to release, and requires some fingernail action to coax open. The mircoUSB port is on the bottom. Sadly, the Icon's rear panel cannot be removed. 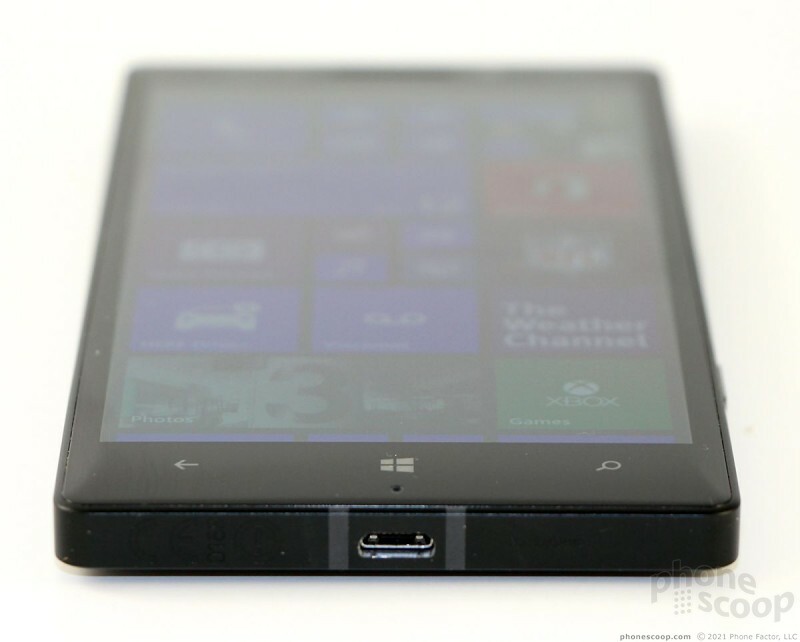 Like nearly all other Lumia devices, the battery is sealed in. Further, the Icon does not support microSD cards. That means you're stuck with the 32GB of included storage, of which only about 23GB is available to end users. 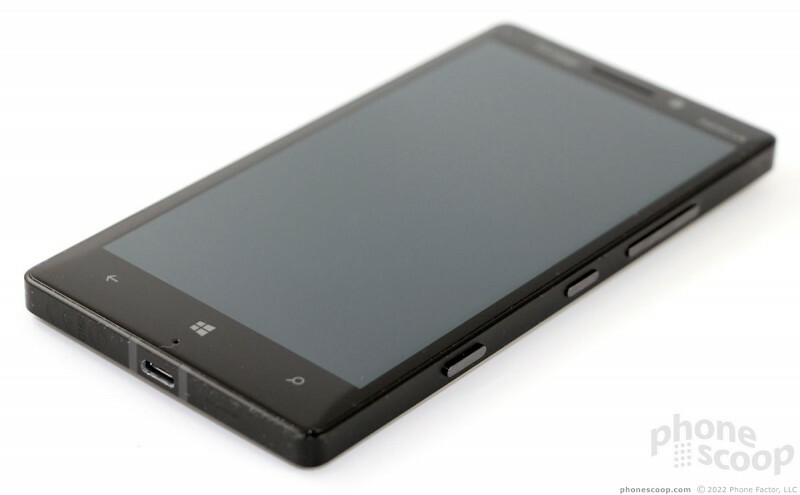 At first blush, the Windows Phone 8.0 operating system - with the GDR3 and Nokia Black updates installed - is quick on its feet. I found the UI to be quick and responsive. The extra row of Live Tiles on the home screen is a godsend for improving customization and the amount of detail viewable. With only a day's use under our belts, we can say that the LTE radio works well, that calls sound pretty good, and that the camera is amazingly powerful. We expect to have a full report ready for you in the days to come. 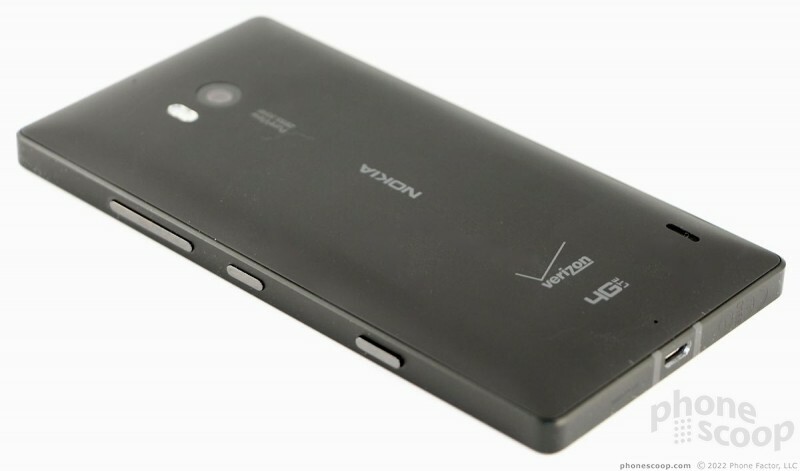 Verizon finally gets the Windows Phone it deserves in the Lumia Icon from Nokia. The Icon has a full HD screen, 20-megapixel camera, and many other enticements. 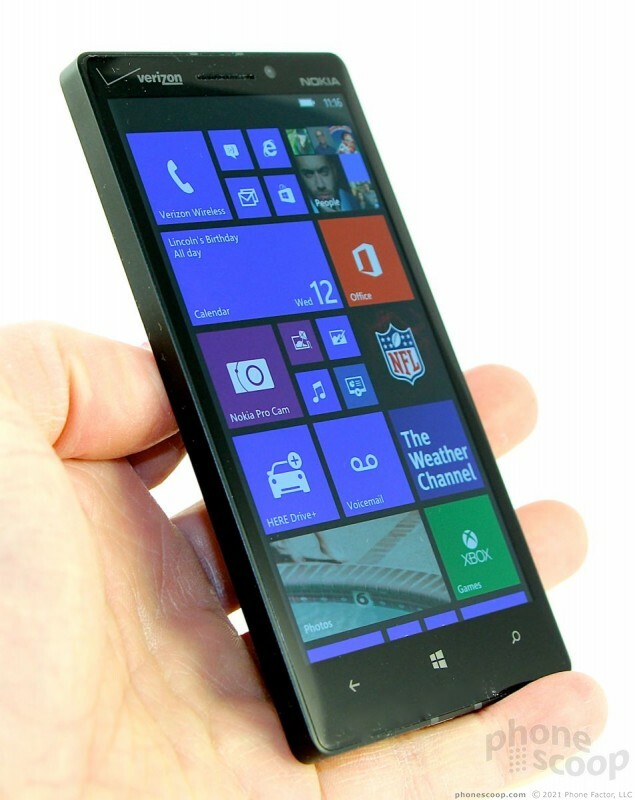 Nokia today announced the Lumia 930, a variant of the Lumia Icon. The stand-out feature is the 930's 20-megapixel PureView sensor with optical image stabilization and Zeiss optics. 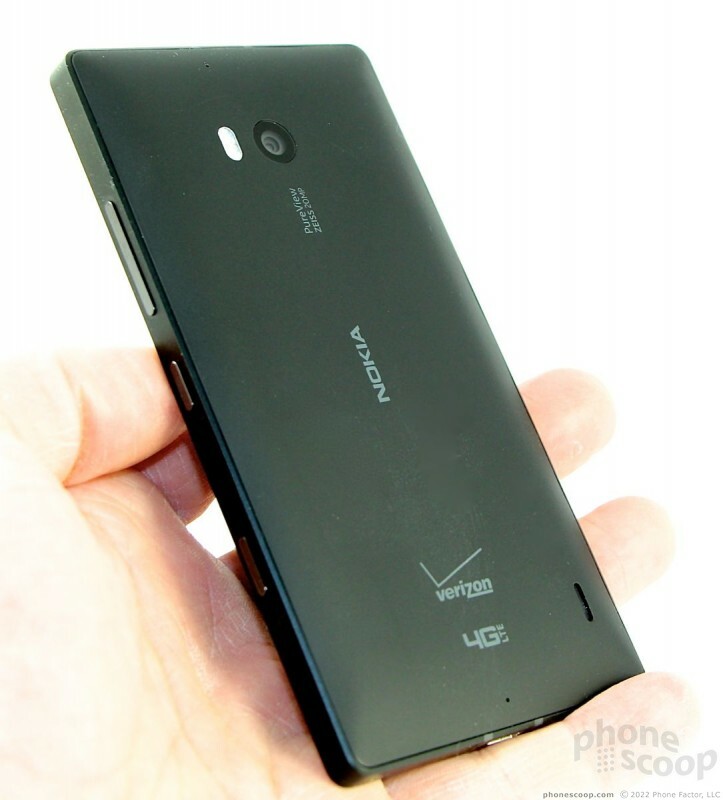 Nokia today announced the Lumia Icon, a flagship Windows Phone for Verizon Wireless. The stand-out feature is the Icon's 20-megapixel PureView sensor with optical image stabilization and Zeiss optics. Microsoft today said the Lumia Denim system update is now available to the Nokia Lumia Icon, which is sold by Verizon Wireless. The update makes numerous changes to the behavior of the camera, including a faster shutter and 4K video capture, and also adds Live Folders and an updated Glance screen. 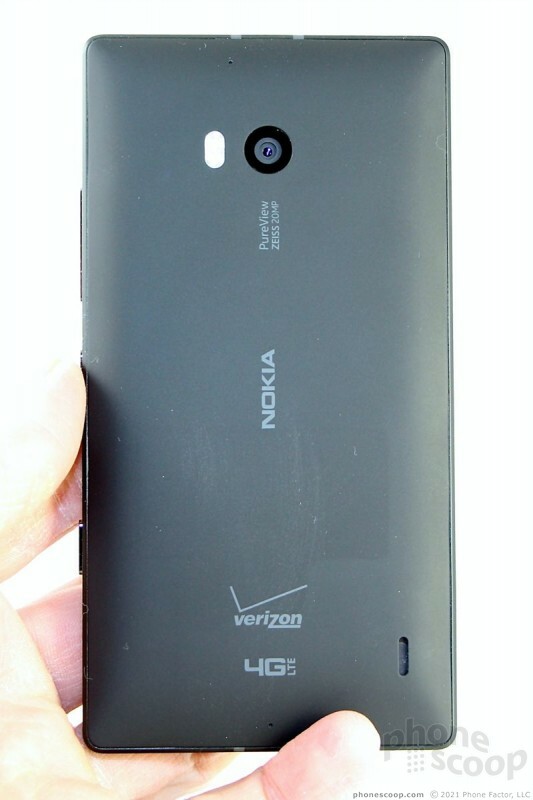 I've picked up from WPC and Nokia's website that Glance is not an option on this device. Without it - I'm sticking with my 822. Please confirm at your end.